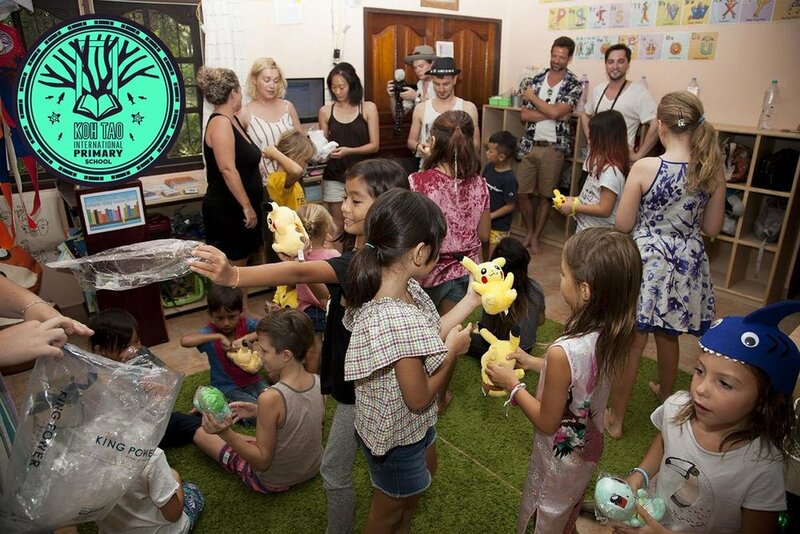 Making A Difference In Paradise! 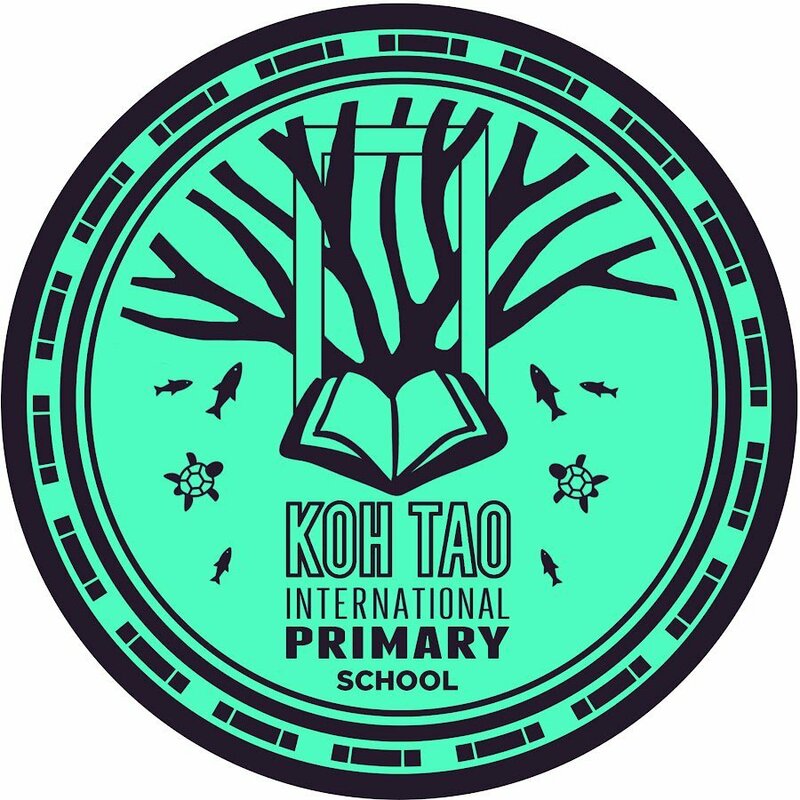 ALL PROFITS go directly to KohTao Primary, ensuring a good education for some pretty awesome kids, on behalf of Eliza Taylor, William Miller, and Richard Harmon. 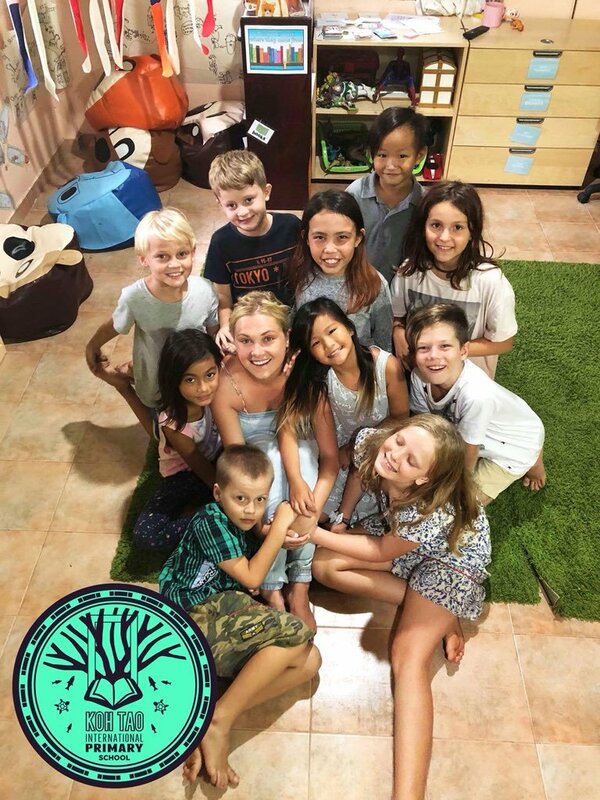 We are a Not For Profit School on the island of Koh Tao in Thailand, co-founded by actress Eliza Taylor (The 100, Neighbours). Joining projects such as @ClexaComic and #SupportKTP, ChaosKru welcomes you to discover this wonderful school, this gorgeous place, and these amazing kids.